Eugenio Montale was a fundamental Italian poet and writer and was born in Genoa on October 12th in 1896 in a house of Corso Dogali, in the area above Principe. He started his studies at the "Vittorino Da Feltre" Institue in Via Maragliano, which was managed by the Barnabites. Due to his poor health he was more inclined to prefer technical studies on the classical ones that is why he was enrolled in the "Vittorio Emanuele" technical institute in 1915 and got his diploma in accounting. 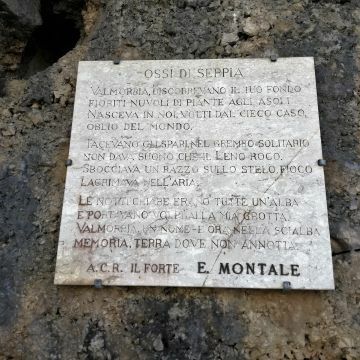 Anyway, young Montale managed to cultivate his literary interests, attending public libraries and following the private philosophy classes of his sister Marianna, who was graduating in Literature. Thanks to his self-study, he explored his interests and vocation free from other influences. Literature and foreign languages were the first roots of his thought and forged his imaginery of the east Ligurian Riviera: Monterosso al Mare and the Cinqueterre, where his family spent the holidays. 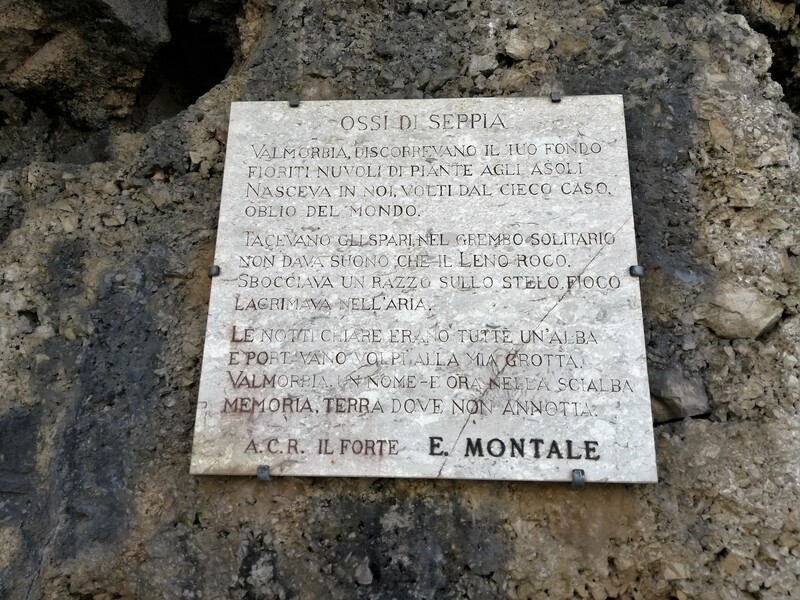 Montale immediately distanced himself from fascism and signed with other antifascists intellectuals the Manifesto written by Benedetto Croce in 1925. Among his best works, there are his first important poems collections: “Ossi di seppia” published in 1925, “Le occasioni” in 1939, “Xenia. 1964-1966” in 1966 and “Satura. 1962-1970” in 1971. In 1975, Montale received the Nobel Price for Literature "for his refined poetry has interpreted human values with great sensitivity due to a vision of a private life freed from illusions". He died in Milan on September 12th in 1981, just a month before turning 85 years old.